Minnesota trio. When I got home and put the tape on, I honestly thought it was damaged. Can a band be that fast and chaotic and so reverred? I didn’t return to them until Blackpool and New Day Rising was on the shelves. I seem to remember scoring a Half Man Half Biscuit record and possibly Bad Brains, the Newtown Neurotics and New Model Army. I asked about Husker Du and on hearing the title track I was won over. I got my tape out again and listened to Land Speed record in a different light altogether. 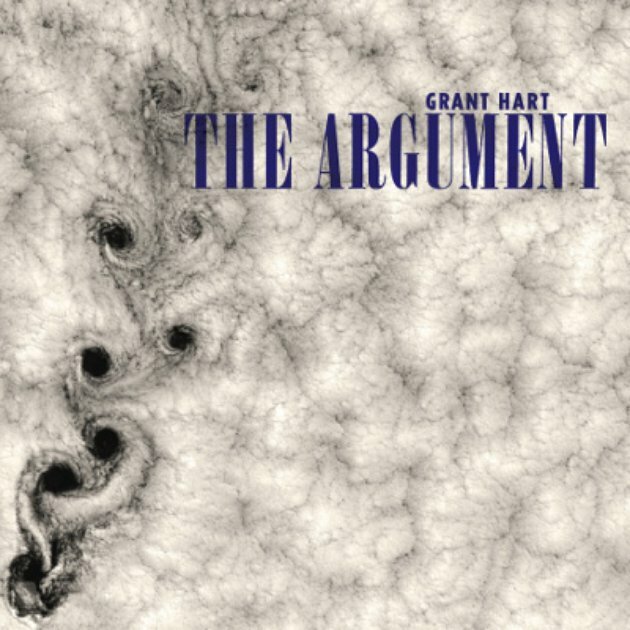 reviewing a new Grant hart lp. Of course Husker Du fizzled out with arguments and drug use but thankfully both songwriters are still pursuing their dream. There’s twenty songs to get through in 74 minutes and the style is a step away from that soaring guitar riff laden sound. From the brooding start of Out Of Chaos to the fuzzy harmonica led finish of For Those Too High Aspiring this album has melody, it has discord, it has menace, melodies and relief. We have glimpses of Grant in Husker Du with the melodic swirl of Morning Star and more than a hint of 60’s psychedelia spread throughout. calls but ultimately you reach your destination and looking back it was fun.